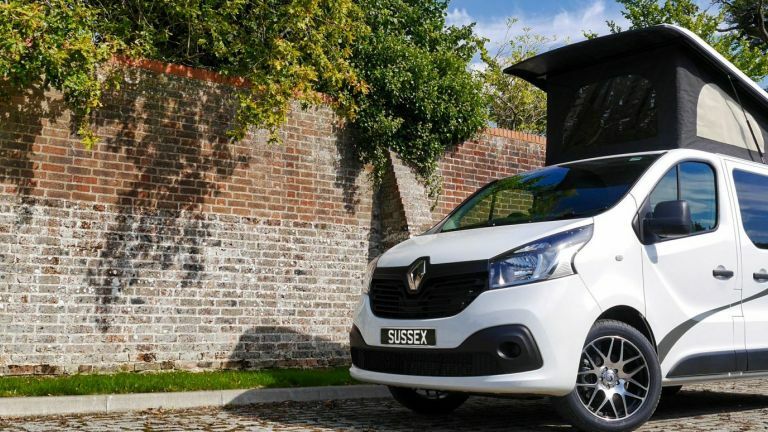 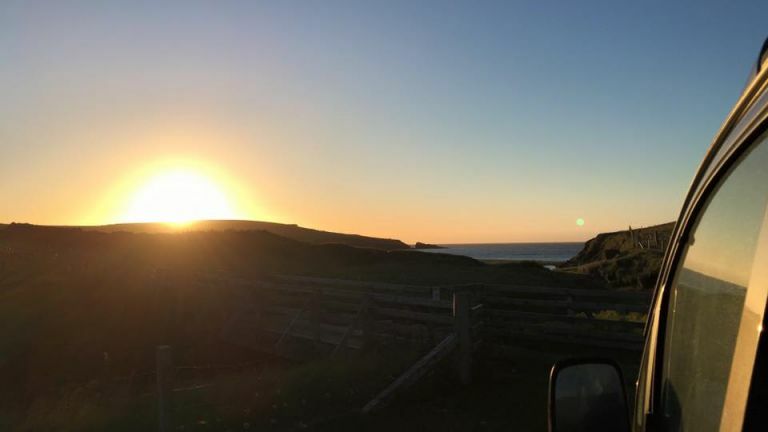 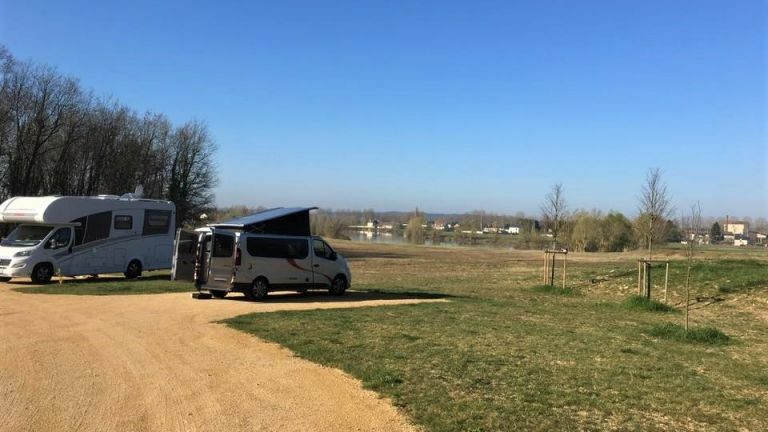 In two years, Richard and his wife have explored 18 countries in their petrol-automatic Nissan NV200 CamperCar from Sussex Campervans - starting with Belgium, Germany and the Czech Republic. 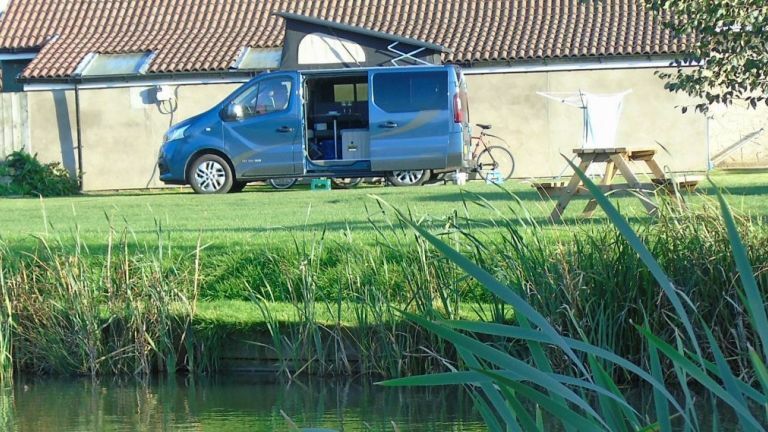 Still waiting for that lottery win before you buy a campervan? 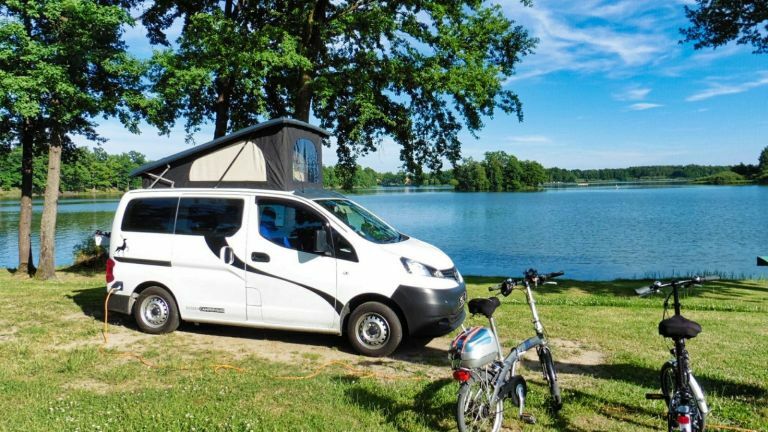 I'm beginning to give up on that lottery win - perhaps it's time to look at all the other ways to buy a campervan and make my dreams come true! 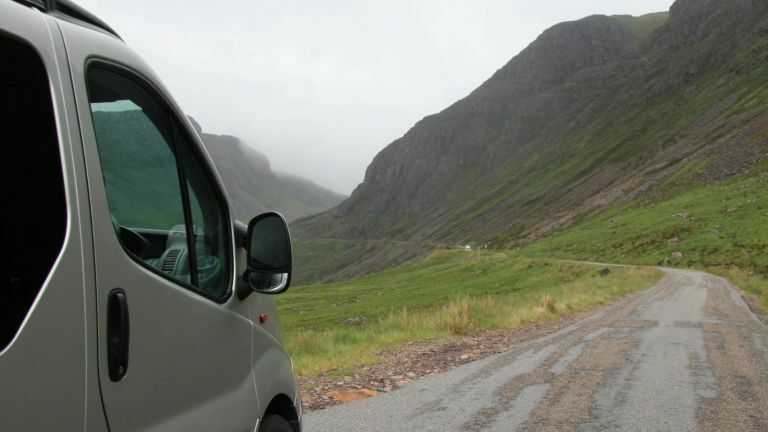 Are you planning a fly-drive holiday in the US, Australia or New Zealand? 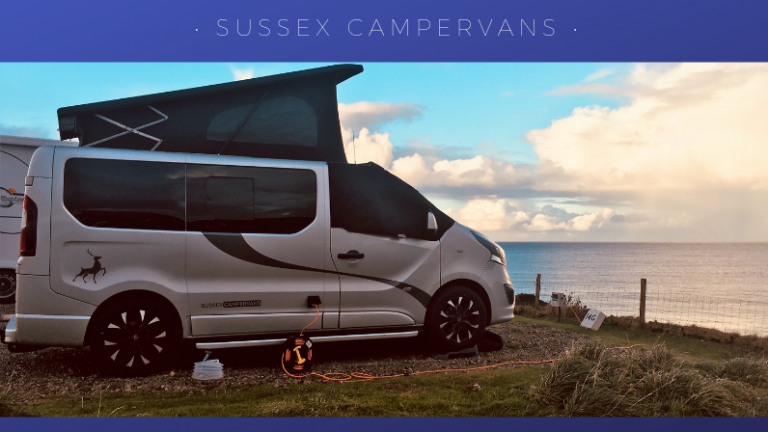 If so, here are some funny and helpful tips on wilderness camping to enjoy, before you buy your Sussex Campervan.